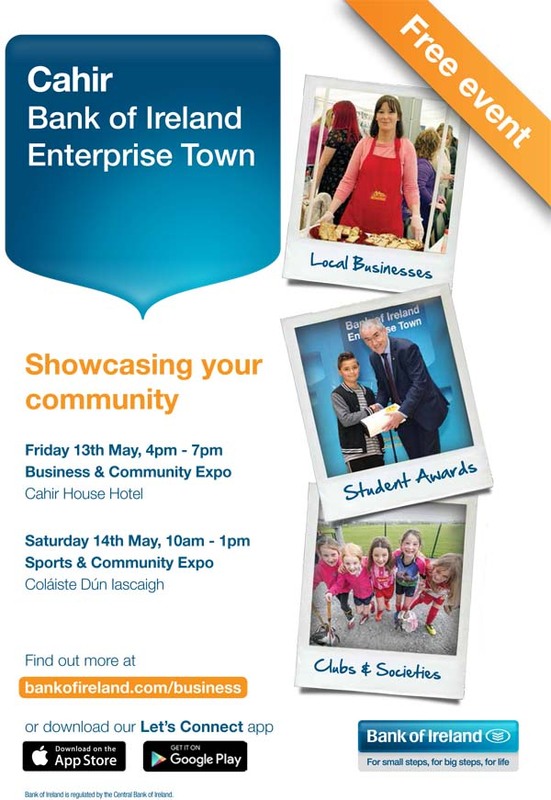 We're looking forward to seeing everyone at an event being hosted locally in Cahir House Hotel by Bank Of Ireland. 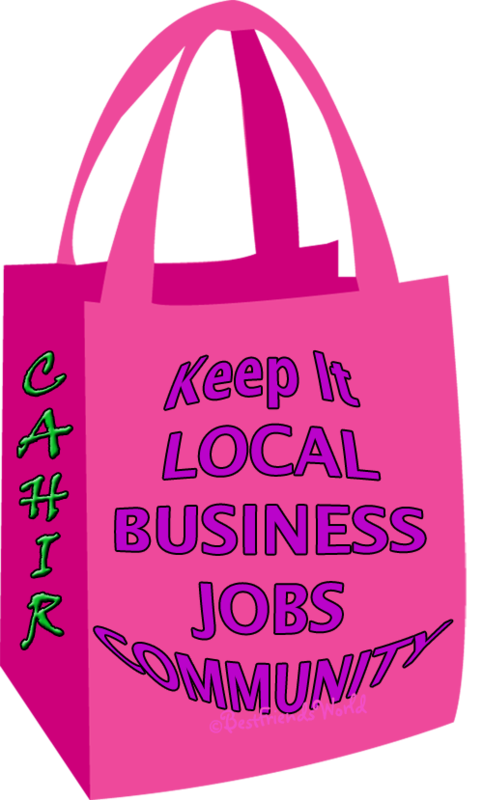 This is a FREE event for local businesses to showcase their company and products available. 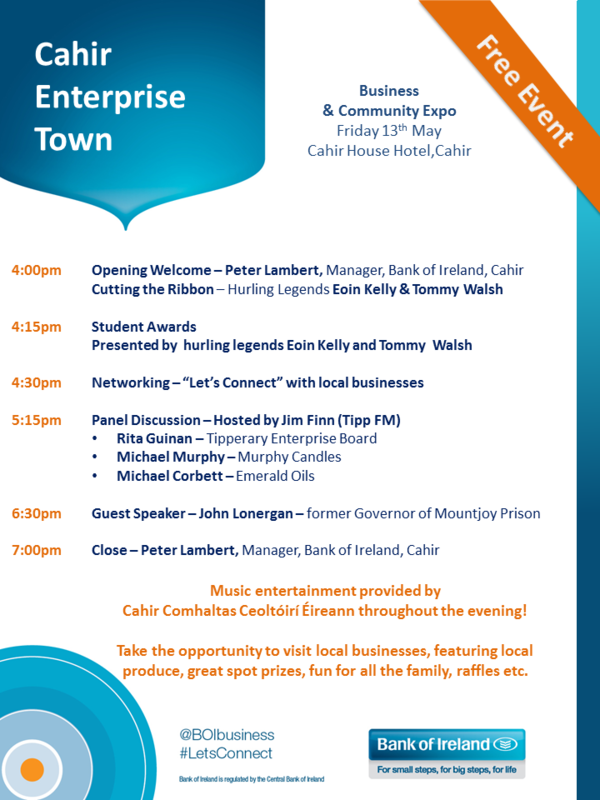 There is a great selection of businesses going to be there and lots for the whole family to enjoy on the day, hope to see you there. If you would like us to bring along a certain product just contact us either via email here or give us a call on 087 605 7533 and we can bring it on the day as we will have limited stock with us.